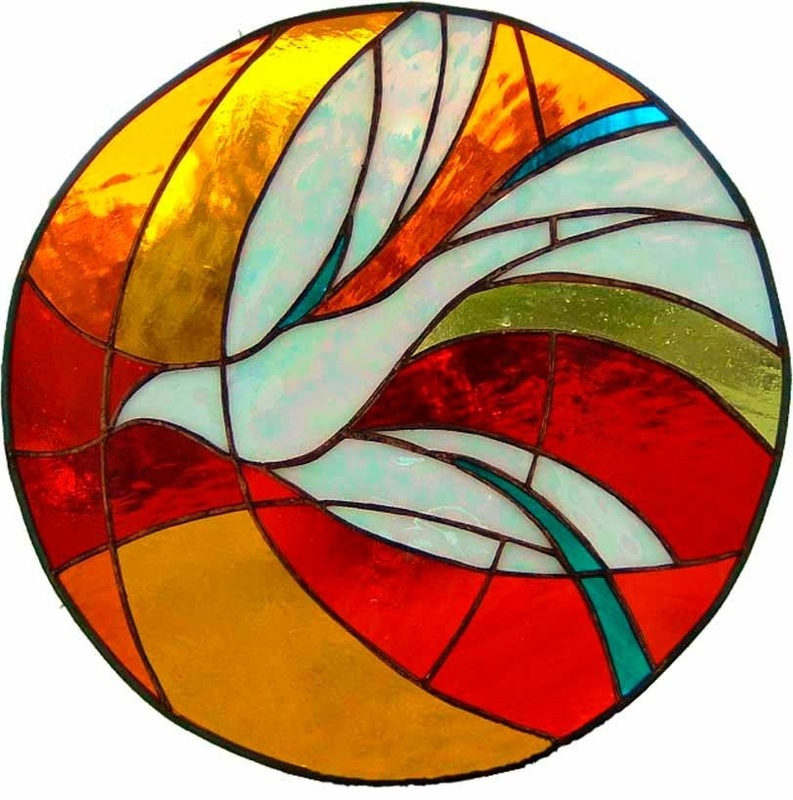 — Pentecost reflections by my old friend Ron Rolheiser, writing about Pentecost last year. Thanks Bob. Our support and our challenge…..
A true Pentecost experience is available to all. It is a profound experience of being “totally loved” without reservation. It is what Pentecostals and Charasmatics call “Being baptized in the Holy Spirit. ” It was the most powerful experience of my life. It is a total immersion in Love from the top of your head to the tips of your toes. At the time I could only express it as a preview of heaven.